Weekly Head Voices #100: Happy 2016! 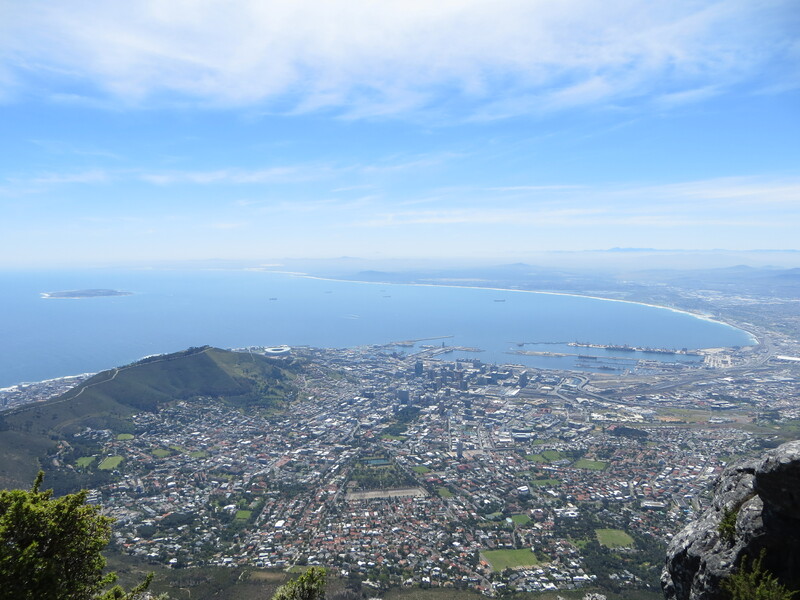 Cape Town photographed from the top of Table Mountain. Click for high-res. For me, I am driven by two main philosophies, know more today about the world than I knew yesterday. And along the way, lessen the suffering of others. You’d be surprised how far that gets you. I spent a week in The Netherlands, my other home, taking part in a second hackathon with the Evalueserve peeps (the previous one was in Gurgaon in India). This was again loads of fun, and we managed to build a significant new shippable feature (measurable value!) almost from scratch. For a work project, I started programming in Apple’s Swift. As compiled high-performance languages go, this one has a number of modern language features which make it a truly interesting addition to one’s programming toolbox. Further on the nerd-front, I’m trying to get more of us to use Signal instead of WhatsApp whenever possible. 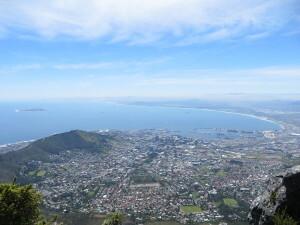 We spent so many weekends and the Christmas vacation doing fun outdoorsy stuff (living at the southern tip of Africa has serious perks), not least of which was a trip up Table Mountain for the first time in 15 years. See the photo up top for an impression. I have some fun changes in mind for this blog in 2016, but you’re going to have to stick around to find out what they are, so… see you later peeps! < Z Launcher: A breath of fresh air in the world of Android.